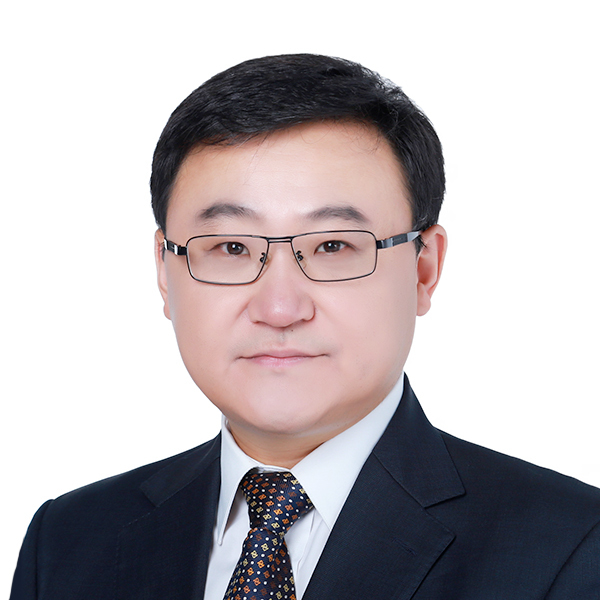 HE Lianhui, born in 1970, is the financial controller of the Company. Mr. HE is a senior accountant. He graduated from Dongbei University of Finance and Economics with a master degree in accounting. Mr. HE also acts as the financial controller of CPI Holding. He joined the Group in 2008. Mr. HE previously served as the chief accountant of Jilin Power Supply Bureau, the deputy head of the finance department of Jilin Province Electric Power Company Limited, the general manager of the Finance and Property Management Department and the Finance Department of CPI Holding, the deputy chief accountant of CPI Holding, the financial controller of Wu Ling Power and the financial controller of the Hunan branch of CPIC.